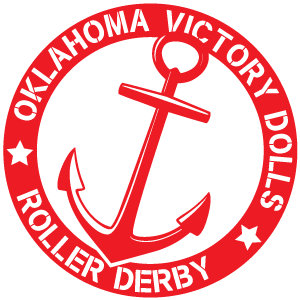 Join us for Rocky Mountain Rollergirls’ third annual WFTDA recognized tournament! Besterns 2018 will be held June 2 & 3 at Foothills Fieldhouse, 3606 S Independence St. Denver, Colorado. Besterns 2018 is a two-day round-robin tournament in which each team is given the opportunity to play all other participating teams. Follow us on Facebook and watch our live feed on YouTube. 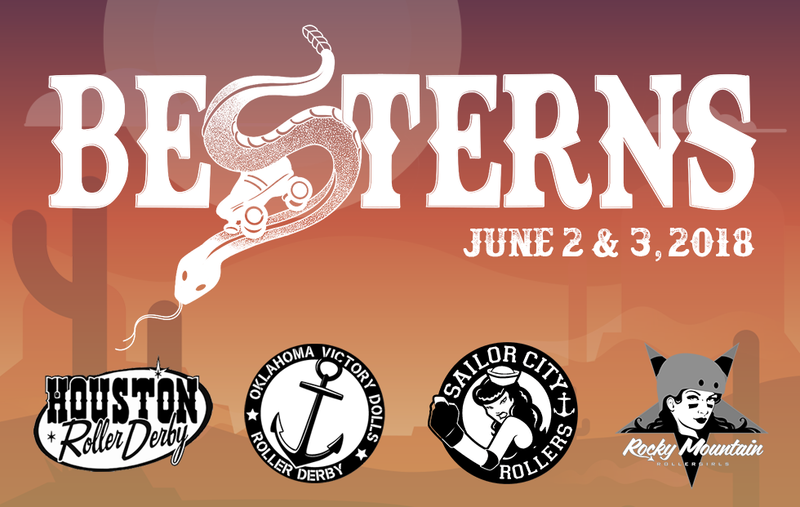 Contact us at besterns@rockymountainrollergirls.com with any questions. The official hotel of Besterns 2018 is Hotel Lakewood. 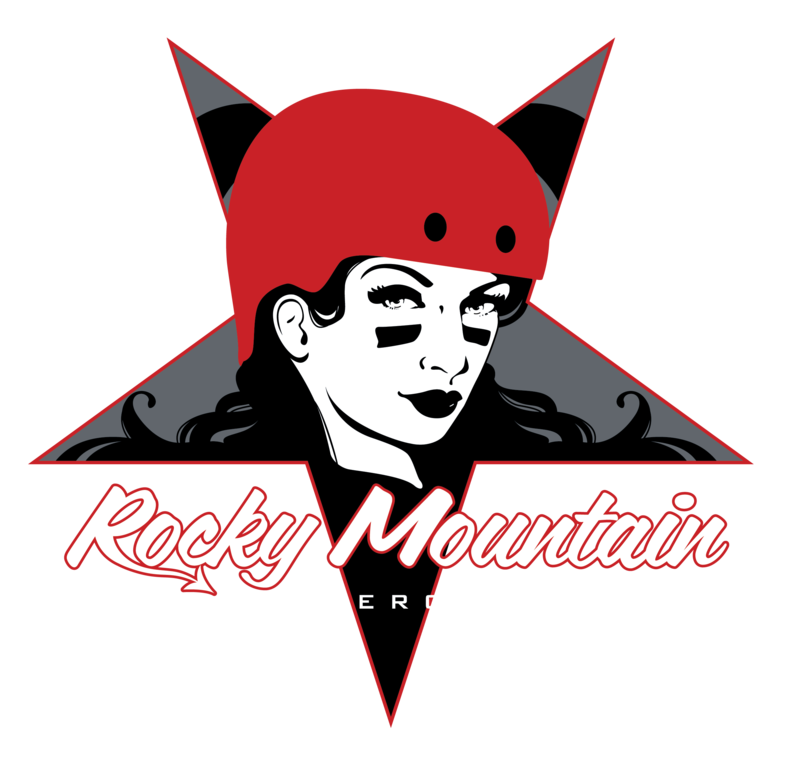 Founded in 2004, the Rocky Mountain Rollergirls (RMRG) is a group of vibrant, diverse, and fearless athletes. 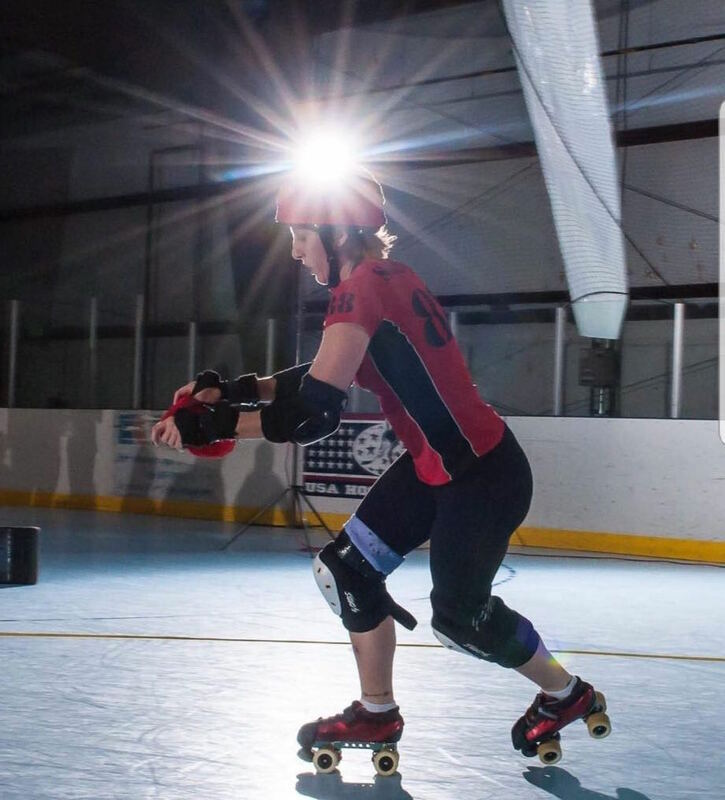 Our mission is to promote the strength, athleticism, and independence of women through the sport of flat-track roller derby, and to provide the skills training necessary for participation in regional, national, and inter-league competition. 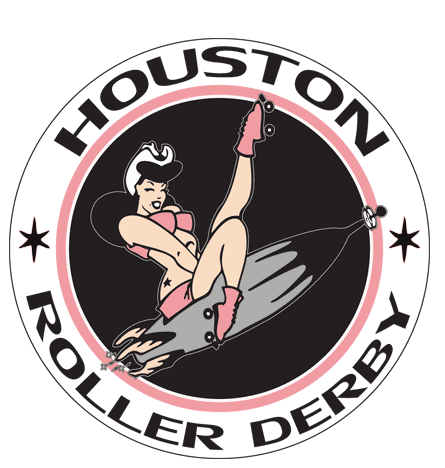 The Rocky Mountain Rollersgirls are proud members of the Women’s Flat Track Association, and winners of the 2010 WFTDA Championships.